Ethics in Education Network envisions equitable and inclusive educational environments that support students in becoming adults capable of and committed to building ethical institutions and dismantling systems of oppression and inequality. We believe that the well-being and even survival of humans, animals other-than-human, and the planet depend on expanding our universe of obligation, cultivating empathy, and confronting extreme economic inequality. The Ethical Community Charter School-Jersey City, which graduated its first 8thgrade class in 2018, and is one of the three most diverse schools in New Jersey. There are ethics classes and ethical issues inform the curriculum. Ethics in Education Symposia for educators and youth workers. Ethical Schools Newsletter, featuring articles by teachers, administrators, youth workers, museum educators, and students on their successes and challenges in cultivating ethical schools. Professional development focusing on SEL in school and out-of-school programs. For information, contact jon@ethicsineducation.org. and now… Ethical Schools Podcast! Co-executive directors Amy Halpern-Laff and Jon Moscow edit the newsletter, coordinate professional development services, and host the podcast. 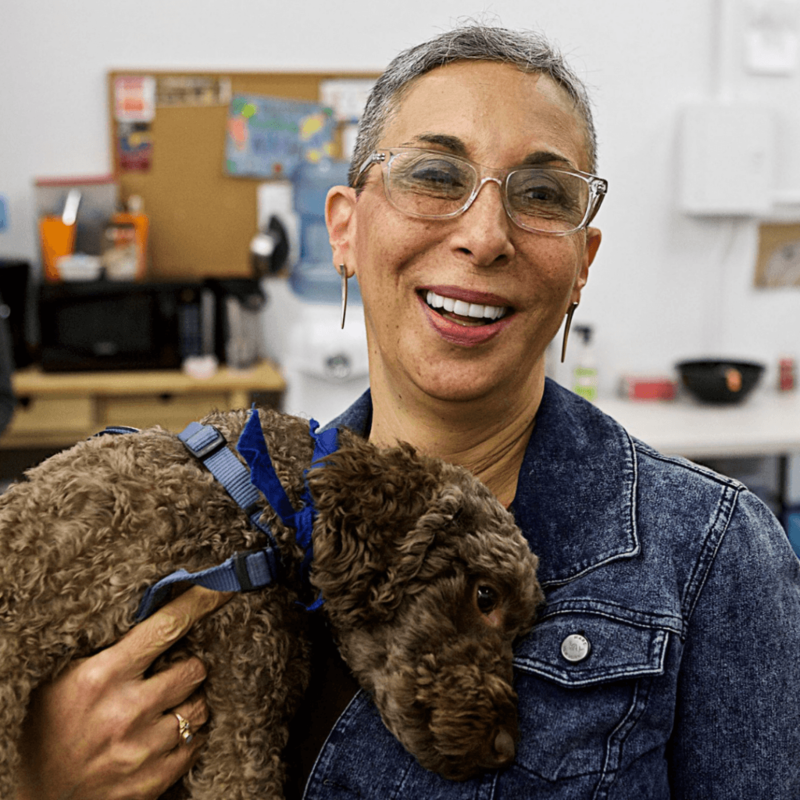 When she is not doing EIEN work, Amy educates institutional and political influencers on the devastating impacts of animal agriculture (Big Ag) and hangs out with Zak, the Zaktivist dog. 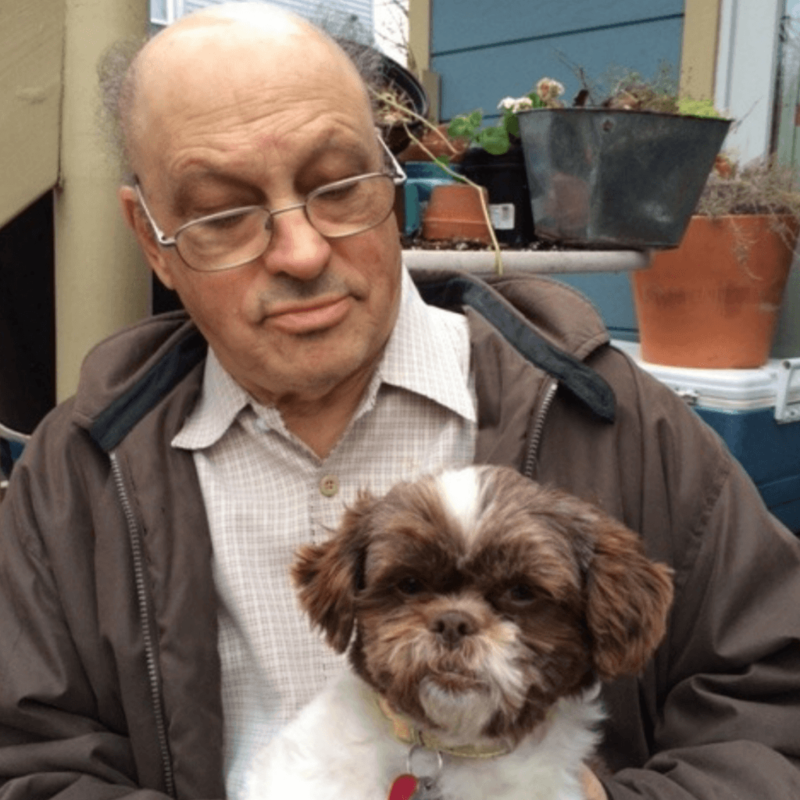 Jon, managing partner of Sterner-Moscow Partnership, writes grants for non-profits, serves on boards of youth development and immigrant rights groups, and takes Niki, a rescued shih-tzu, for 45-minute walks. Click here to get to know the Board of Directors of EIEN.